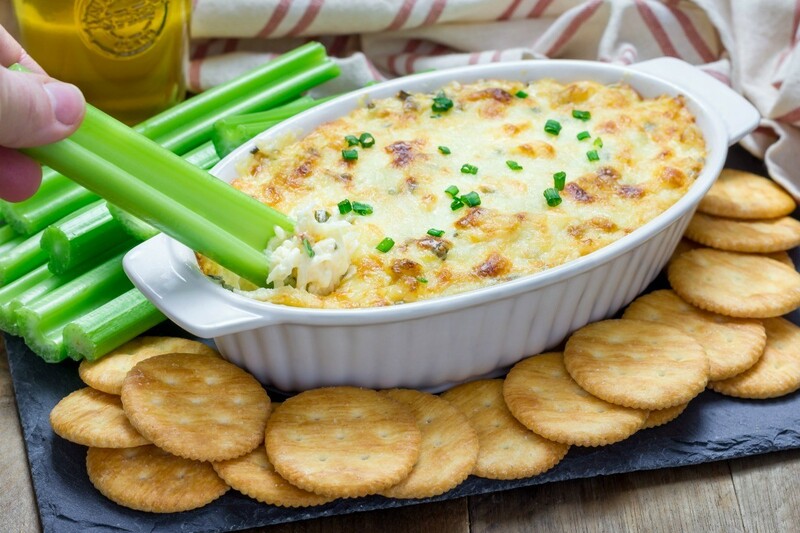 This cream cheese and mayo based dip is made using imitation crab and seasonings. If you are lucky enough to have some fresh or canned crab meat on hand that would make for an even more special treat. This page contains a crabmeat dip recipe. this sounds really good, and i want to try it. Just 1 question tho, do you thaw and drain crabmeat first?